Huun-Huur-Tu (Tuvan: Хүн Хүртү Khün Khürtü, Russian: Хуун-Хуур-Ту) is a music group from Tuva, a Russian Federation republic situated on the Mongolian border. 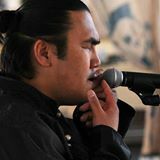 The most distinctive characteristic of Huun Huur Tu’s music is throat singing, in which the singers sing both the note (drone) and the drone’s overtone(s), thus producing two or three notes simultaneously. The overtone may sound like a flute, whistle or bird, but is actually solely a product of the human voice. 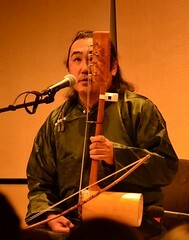 The group primarily uses native Tuvan instruments such as the igil, khomus (Tuvan jaw harp), doshpuluur, and dünggür (shaman drum). However, in recent years, the group has begun to selectively incorporate western instruments, such as the guitar. While the thrust of Huun Huur Tu’s music is fundamentally indigenous Tuvan folk music, they also experiment with incorporating not only Western instruments, but electronic music as well. This entry was posted on 03/12/2015 by Radik Tyulyush. 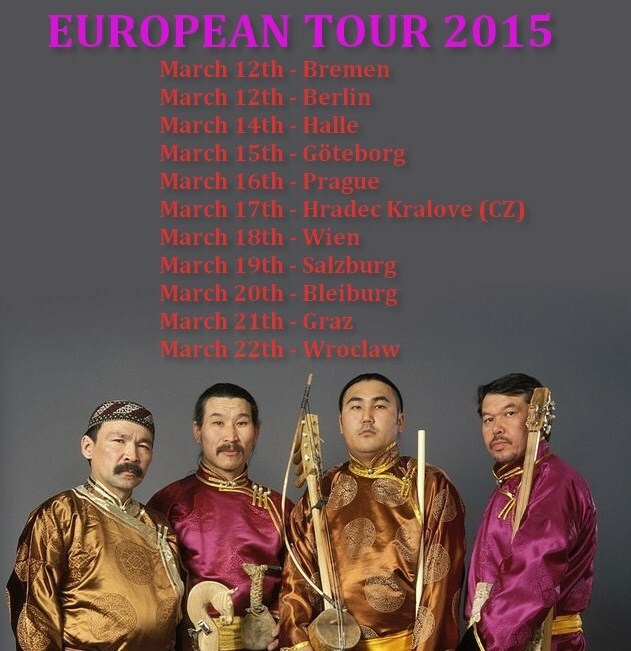 It was filed under ART, CONCERT, FOLK MUSIC, Folk music groups, GIRTLAK MÜZİĞİ, HUUN-HUUR-TU, KONSER, Musical groups from Tuva, THROAT SİNGİNG, tuvan music and was tagged with art, folk music, huun huur tu concert Wien, huun huur tu concerts europe, huun huur tu concerts Salzburg, huun huur tu concerts Wroclaw, huun huur tu european tour 2015, Throat singing, tuvan music in europe, Tuvan throat singing. Check out our iPhone player app!